Here I am in the hospital sick because I have Cystinosis! I am Mika Covington, I’m 22 years old, and I have Cystinosis. I was born with this disease and diagnosed around age 10 months. Cystinosis is a metabolic disease that causes cells to crystallize causing early cell death. This happens because amino acid cysteine gets into the cells, but has no transporter out. 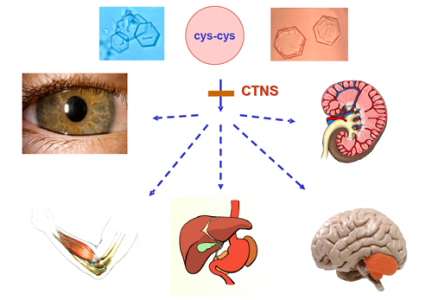 Cystinosis slowly destroys the organs in the body including the kidneys, liver, eyes, muscles and the brain. Cystinosis has always been a struggle for me and my family and friends. My disease has caused a lot of trauma to myself and my family and friends. I know that it must have been very difficult for my family to learn that their child has an incurable disease that will eventually take their life. I personally cannot comprehend how they could have handled getting that news. My family first learned of my disease from the University of Nebraska Medical Center (UNMC) Nebraska Medical Center where they took me to try to figure out what was going on with me. Before they took me to the UNMC they took me to many different hospitals in the Omaha Metro area. UNMC was the one to diagnose me with Cystinosis because one intern happened to read an article talking about a mysterious disease. Nevertheless, at the time UNMC did not know exactly what to do with me and said that they did not think I would live much longer then about 6 years old. Luckily, because of that intern my family heard about the trial going on at the National Institutes of Health (NIH) in Bethesda, Maryland with Dr. William Gahl. During the trial, I started taking oral Cysteamine four times a day, and later I began doing the Cysteamine eye drops that are taken every hour while awake. Moreover, of course many other medications for all the different problems that come with Cystinosis, like low sodium, potassium, phosphorus, protein, and excessive thirst. Now, I would like to fast forward to when I started dialysis because I finally went into end stage kidney failure (ESKF). I started dialysis at the end of May in 2011. I first started on hemodialysis. Hemodialysis is a form a dialysis that is usually done with a cardio catheter placed in the chest that is used as a port to cycle blood into a machine that cleans the blood and returns it. If you are doing a long-term hemodialysis, a surgeon will create a port in your arm or leg called a fistula or graft to do dialysis. It is kind of like creating a thick vein to use to access the blood. I personally was on hemodialysis for a little over a year and then switched to peritoneal dialysis. More on that later. 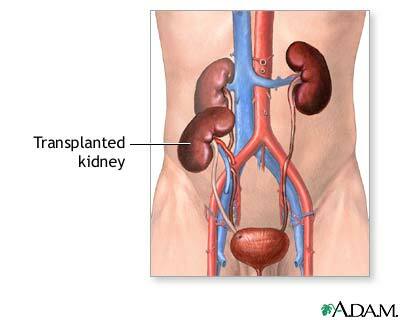 However, before I started hemodialysis in 2011; I was being worked up at the University of Nebraska Medical Center (UNMC) Lied Transplant Center to get on the waiting list for a cadaver kidney (dead person kidney). I did pass all of the tests and was placed on the list as of March 2011. Then I started to look for living donors. I found Jon von Kampen who happened to be a match. 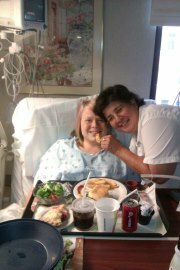 Therefore, we set up a surgery date but eventually were unable to do the transplant at the UNMC Lied Transplant Center. Therefore, I would be on dialysis longer and I did not like or do well on hemodialysis. That is when I concluded that maybe peritoneal dialysis would be a better choice for me. Therefore, in February of 2012, I was set to have a PD catheter place in my abdomen. Then in March of 2012, I started peritoneal dialysis. 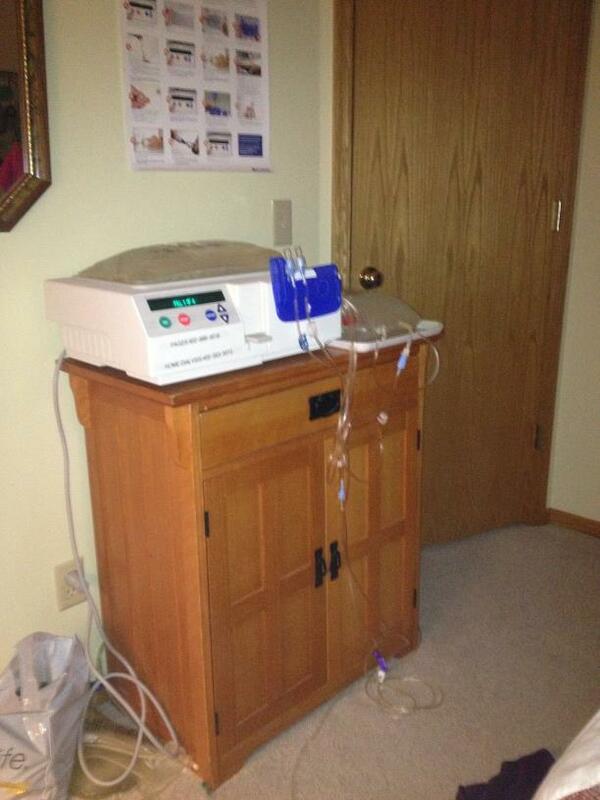 This form of dialysis was the best for me. I got many parts of my life back and was able to become more politically active once again. I liked it a lot. I also felt better on PD. My journey would soon take a major turn. The summer of 2012, I met Amber Tracy a Field Organizer from Organizing for America (OFA) or the Obama Campaign. She invited me to a couple of events she was holding at the college I was attending for political science and psychology. After she became to know me a little more and all of things I was doing and active in. 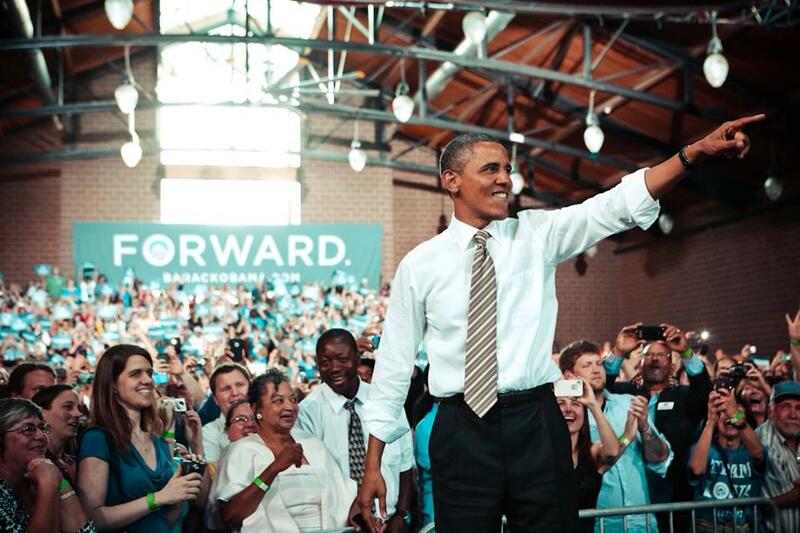 She recommended that I apply to become a Summer Fellow (intern) at OFA. I agreed that would be fun and a great learning experience and so I applied and came to Council Bluffs, Iowa to first volunteer on the campaign until I was accepted and interviewed for the position. Once, I was accepted, I began doing a lot of work to elect the President. I organized house parties and other events like our Equality night. I made many calls talking to voters about what President Obama has done for the State and me and why they should consider voting for him. I also had the chance to go to Des Moines, Iowa to see the President of the United States of America speak to a crowd of supporters at the Iowa State Fair Grounds where I was able to stand on the stage behind the President. During this entire time, I was doing Peritoneal Dialysis four times a day. The Obama Campaign even arranged for me at the President’s event to get dialysis done before he spoke. They were so considerate of my condition and me. 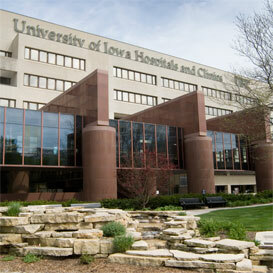 During my time in Council Bluffs, Iowa working with Organizing for America (OFA), I started looking into the University of Iowa Hospital and Clinics (UIHC) to see if I could possibly get on the transplant list there and maybe get a live donor kidney transplant. I did a bunch of research on the hospital and their transplant team and then I finally decided to call them and get a packet of information and paperwork to fill out. 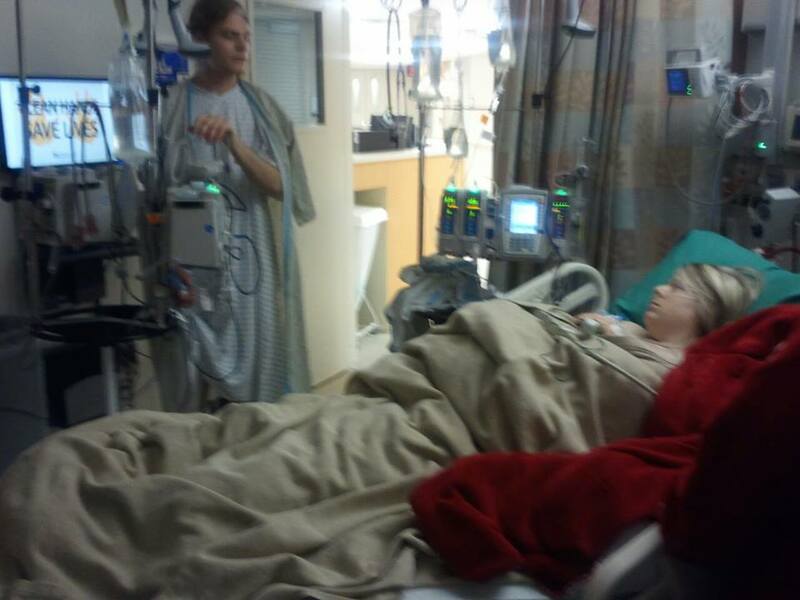 In September of 2012, I was set to go to Iowa City, Iowa to be worked up at the UIHC Transplant center to see if I could be placed on their transplant list. I did pass and was placed on their list the following month, then set out to find another living donor. I sent out about eight packets of information to people who expressed an interest in donating their kidney to me. Out of the 8 packets only 3 where returned and only one was chosen to come to Iowa City, Iowa to be worked up to see if they were a match. That donor was a match but was eventually denied by the committee to donate and so I had a choice to make, send out more packets or see if Jon was still interested in donating. Luckily, Jon von Kampen was still interested in donating his kidney to me. So, he filled out the packet and sent it in to the UIHC Transplant Center. They immediately saw that he was a match because he was the original donor when I was at the UNMC Lied Transplant Center. Within a month or so Jon was called and asked to come to Iowa City to the UIHC Transplant Center to have some tests done to make sure he was still able to donate. Later of course, Jon was ruled able to donate his kidney and so they scheduled the transplant for May 30, 2013. 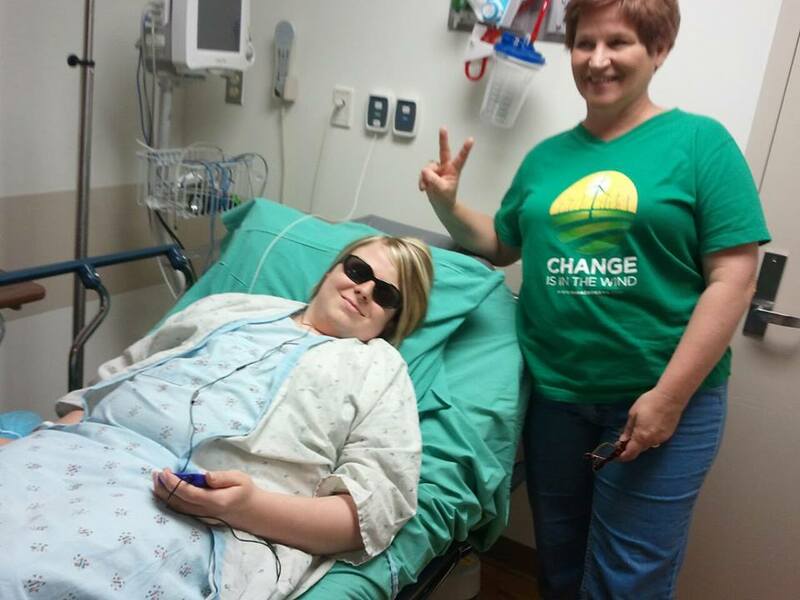 Last month, Jon, I, and our families went to Iowa City, Iowa to the University of Iowa Hospitals and Clinics (UIHC) Transplant Center to have the kidney transplant. We arrived at Iowa City a day before our pre-operative appointments because it is about a 4.5-hour drive to Iowa City. We both passed all our tests well and went back to hotel to wait until 5am the next morning to go in to have the surgery. On the morning of the surgery, we all had to get up very early in the morning to get to the hospital by 5:30am, Jon’s surgery was scheduled for 7:15am, and mine would be about 20 minutes after. My surgery took about 5 hours to finish. The staff at UIHC was wonderful to both Jon and I. 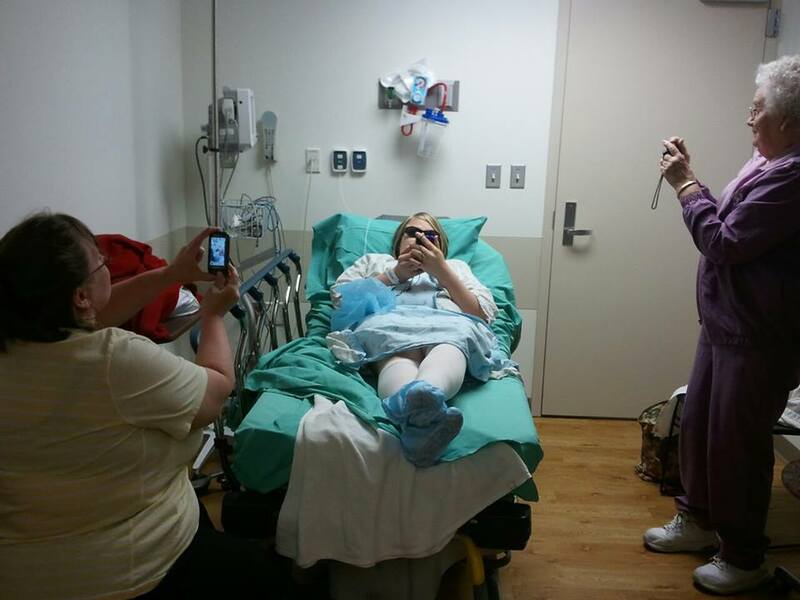 Once I was moved to stage 2 right before they took me to the operating room the family started taking photos of me while I was waiting. The staff was able to get the IV started very easily. The staff also explained everything to me and I understood what was going to happen before it happened. After the staff explained everything they rolled my bed out of the room on our way to the operating room. They kept me calm and relaxed almost the entire time. When we got to the operating room they started to give me more medications, got me up on the table, and then started to put me to sleep. After the surgery and after they had me in recovery for awhile, I finally wake up with the new kidney that I named Serenity and Serenity was working very well. Of course though, I was in a lot of pain but I was already feeling much better. After surgery that night my medical team wanted me to get up by 10:30pm to do my first walk. My goal was to walk every 4 hours and sit in my chair 3 times a day for each meal. I was able to get up and walk at about 9:30pm. It was very painful but doable. This went on for a couple of days and then I was discharged on June 3, 2013. Transplant surgeon has never seen a PD catheter placed like mine was so it wasn’t a laparoscopic surgery and they had to keep me over night because of my pain levels. I was discharged the next afternoon and went back to the hotel to rest before we would head back to Council Bluffs, Iowa. Thus, today I have pain from the two incisions for the PD catheter removal and one of them was left partly open to drain in case of infection. But other than that I am much better but I do sleep a lot and I have been able to decrease the amount of pain killers I am on to about 2 tabs at bed to help sleep more comfortably and fully without the pain. 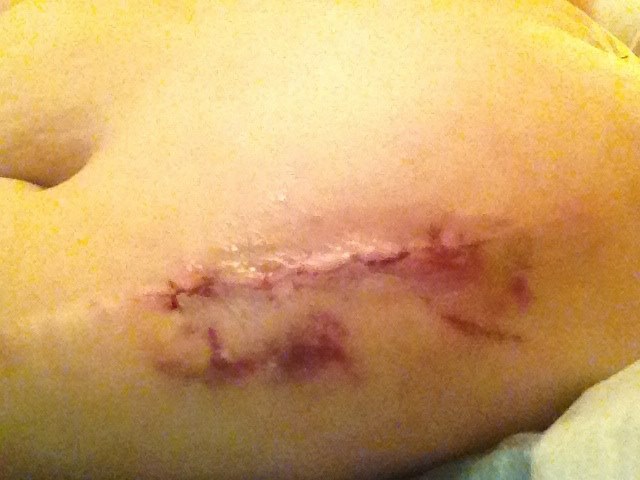 Those two incisions currently have constant pain. I am a survivor and there is nothing that can take that away! 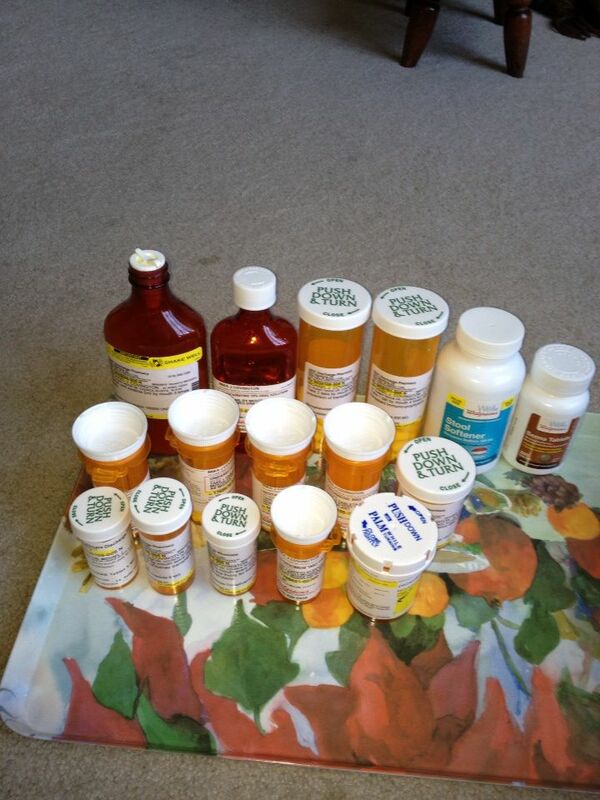 I would like to also tell you about how my days go medically. 11pm or 12am: Yays meds again! That’s how my days on average go. Finally, here are some videos that I found that I find moving and inspirational. Several hours after surgery. Serenity is home! 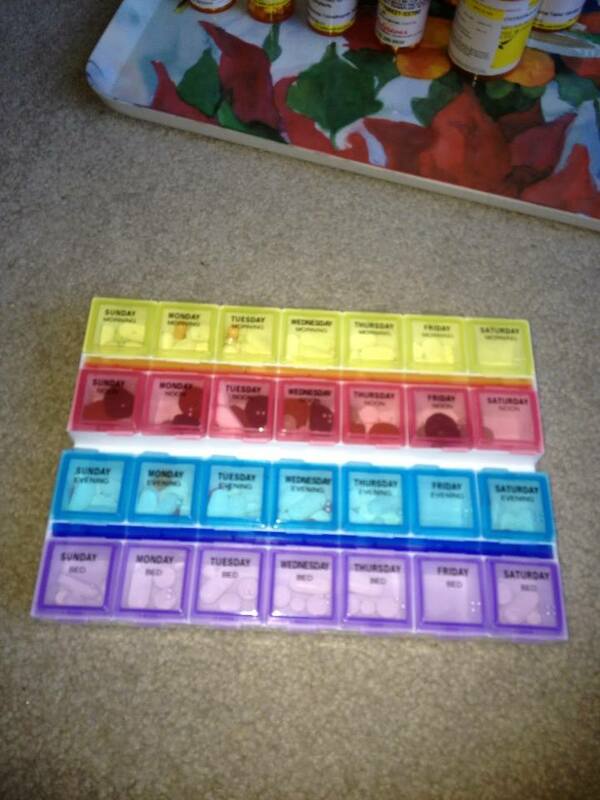 My new Med box with some of my meds! 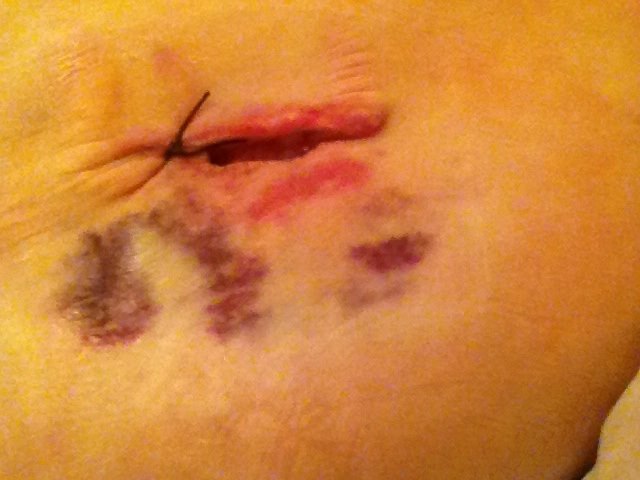 Below are pictures of my incisions so don’t look if you might get sick. I cannot be held responsible. 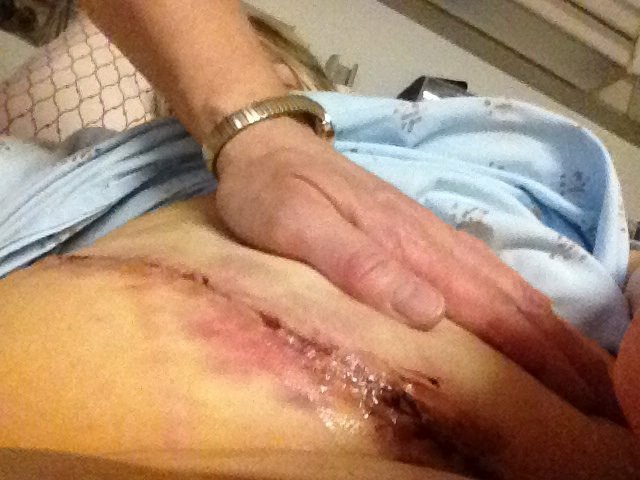 Incision two where the PD cath use to be. Be brave and carry on. Set new goals. God bless your plans to help those who need a transplant. 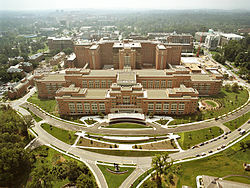 I’m praying that the NIH finds a cure and that new medications are developed that don’t make you so sick. This is interesting. I hope the facts are all here.